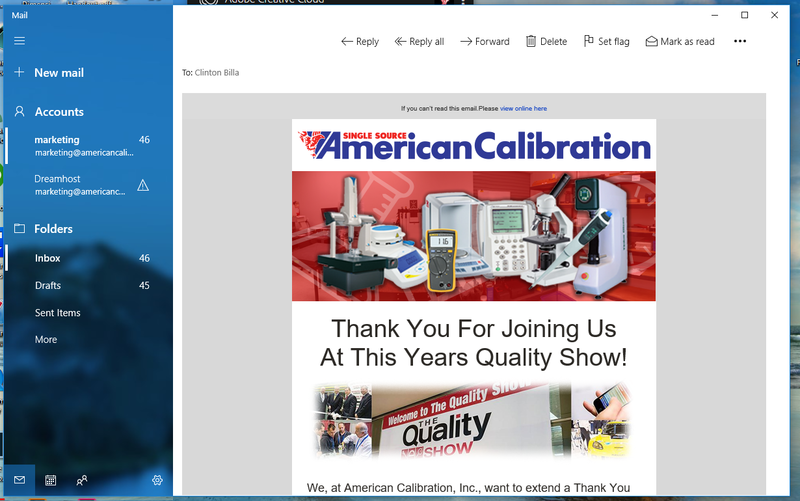 Our E-Newsletter is the best way to receive information from American Calibration, Inc. We work with our vendors to create exclusive offers that are only available through American Calibration, Inc. We also run exclusive deals and promotions on calibration services through our e-newsletter so even if your not in the market for a new product, you can still receive discounts on calibration. Stay up to date on our constantly updating capabilities and increasing scope of accreditation through our e-newsletter as well. So fill out our form below to join our E-Newsletter Today!